Quite obviously, China didn't reduce Apple's taxes to cause pain for its domestic producers. The state itself knows that Apple has very limited real competition with commodity Android producers such as Huawei. 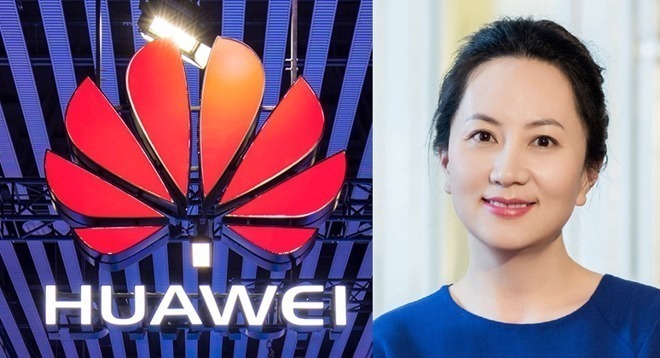 China's affluent class uses iPhones, including Huawei's own executives, the company's brand ambassadors, and its public relations contractors—even China's orchestrated propaganda campaigns against Apple were tweeted out by iPhone users. Apple's sales account for virtually all premium priced phones in the country. 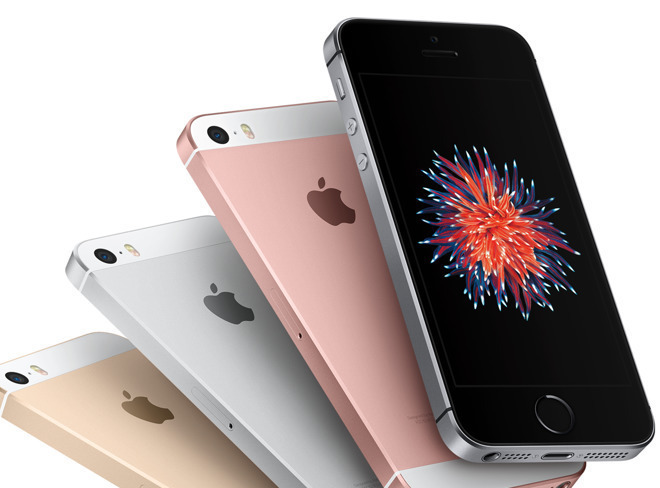 Globally, Apple sells the majority of all phones priced above $600. Samsung's Mobile IM phone group is literally going out of business, with plummeting revenues dropping by double digits. If Apple pursued the same strategies, it too would be losing money and shrinking its influence over the mobile market. Apple clearly isn't—and shouldn't be—following the "be Samsung" advice offered up by dead wrong analysts and the media that amplifies their foolish advice no matter how often its proven wrong. While Bloomberg worked hard to play up the idea that China's cheap Androids "seem to have hurt Apple", the real company suffering from cheap Androids is Samsung—along with all of the Chinese producers of cheap Androids that are going out of business. Notably, Bloomberg didn't even mention that Samsung's phone unit was losing money and seeing its global revenues plummet by 20 percent, even while playing up the story of Apple's 4 percent decrease in global revenues last quarter as a dramatic, newsworthy crisis. Samsung has articulated to both investors and the media that its Galaxy J, A, M and other mid-tier brands are indeed a rather desperate effort to chase lost sales in China—where it was formerly the top selling Android maker—and in developing markets including India where domestic and Chinese makers are giving it tough competition in unit sales. 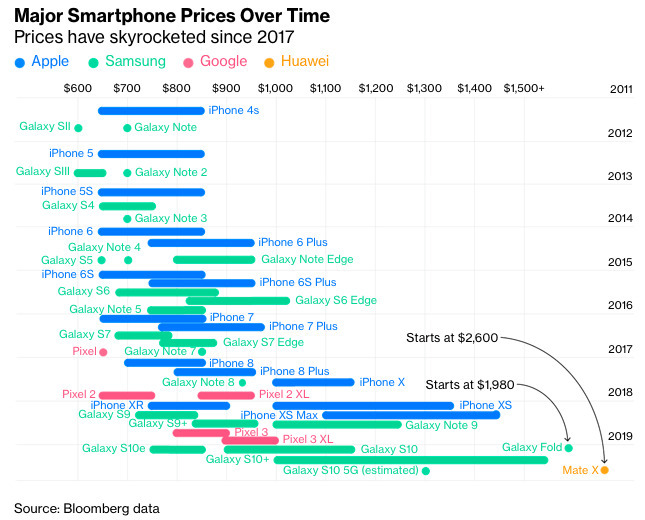 It would be hard to set up a more purely scientific test of two pricing strategies in a given market than the reality of Apple and Samsung duking it out in China over the last few years. Even after being hit by a huge economic downturn in China over the holiday quarter, Apple's overall global revenues were barely blunted. It presented its second best holiday quarter ever: $84.3 billion in revenues. Following its low priced Android strategy, Samsung's sales in China have been devastated—not just in the last quarter of trade warring, but for years now. It's losing money globally. 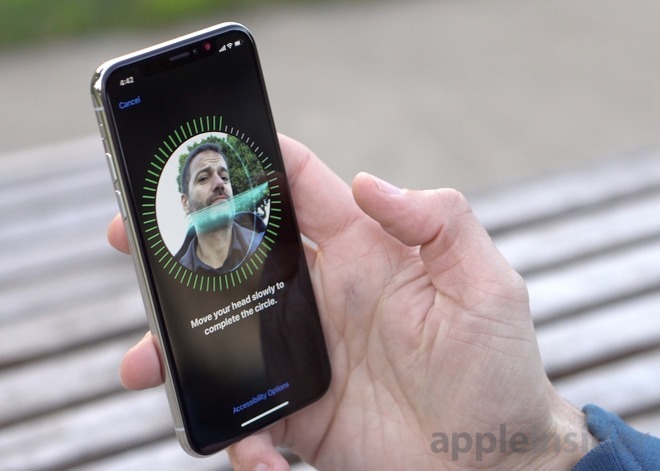 This wasn't news to AppleInsider readers, as we've been discussing the impact of currency fluctuations on Apple's profits, pricing and demand for many years. But that reality was mocked and then flatly misconstrued by the same Bloomberg writer trying to shore up his false, naive fantasies about how product pricing works—a year after being proven wrong about how consumers would react to a $999 phone. 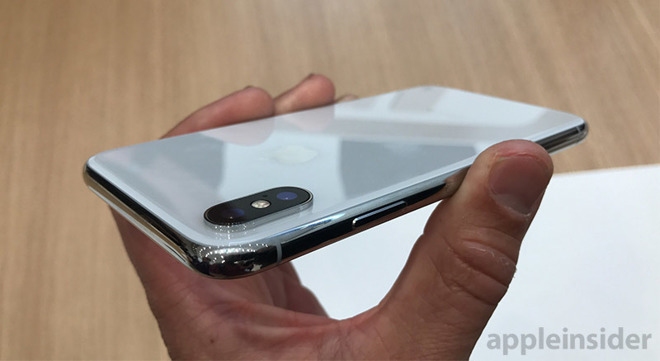 Hot on the heels of printing a wholly unsubstantiated report that imagined China had installed snooping chips on Apple's servers—and after earlier publishing that extended campaign belligerently insisting that iPhone X would be a flop because of its pricing—Bloomberg contorted Cook's statements to suggest that the company was again being humbled and embarrassed by superior Chinese producers able to ship cheaper copies of Apple's work. But two weeks later, the same writer stated that Apple itself had—via Cook's same statement—admitted that its "higher prices" were to blame for lower than expected iPhone upgrades. Imagine being a legitimate journalist and losing one's job—as so many recently have—and then observing Bloomberg staff writers having the job security to print complete balderdash, feature made up fantasies as inside reports, and even cite false quotes to forward fake narratives. Must be frustrating!